First we want to say THANK YOU to all of you who sent in your application for the DT Call. 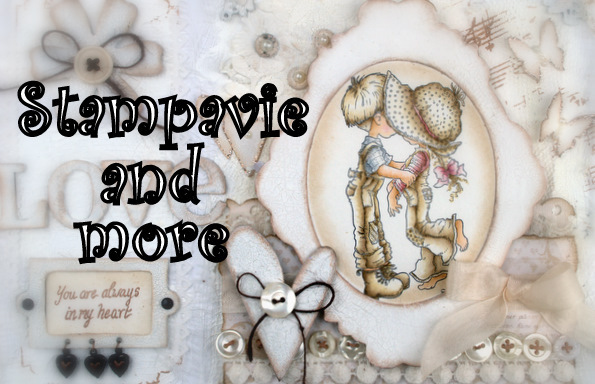 We are so happy to have these inspiring stampers on the Stampavie and More team! Wow, so wonderful cards. I love them all. Congratulations to the new DTs. A very good choice. Bei mir kann man leider keine KArte sehen. Hatte sie aber angeklickt. 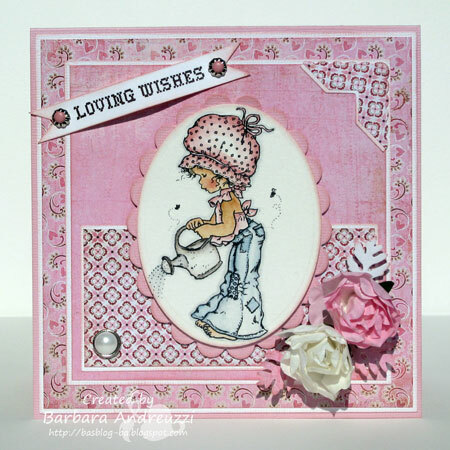 WoW, fabby DT samples ... all so gorgeous ... and pink! Thanks for another fun challenge, ladies!! Wow, was für wunderschöne Werke. Lovely DT creations. I loved the challenge. Stunningly beautiful creations by the DT.Lovely challenge theme too. Wunderschöne Werke sind hier wieder zu sehen, großes Kompliment! Leider hab ich Probleme mit dem Verlinken bekomme immer einen Erorr. 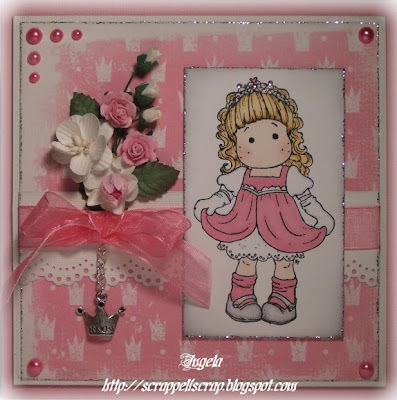 Beautiful DT creations and a fabulous challenge, what girl doesn´t love pink! Thanks for a great challenge. Wonderful cards!